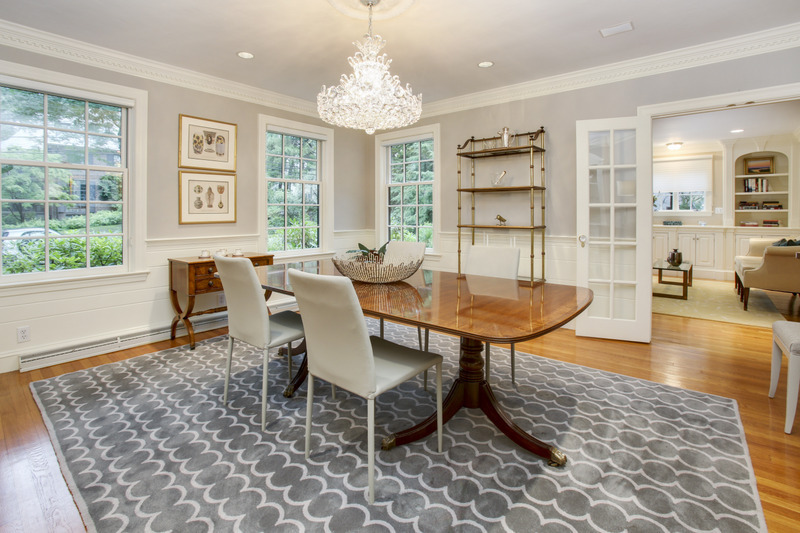 If you’ve been dreaming of a happy home in the Brookline section of Chestnut Hill, this property is perfect for you. 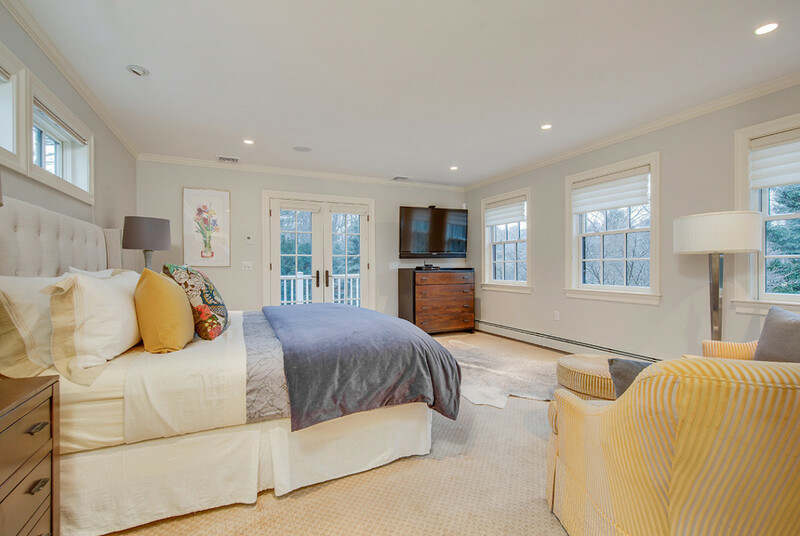 Ideal for a growing family that appreciates the finer things, this Colonial comes equipped with a top-of-the-line kitchen and four spacious bedrooms. 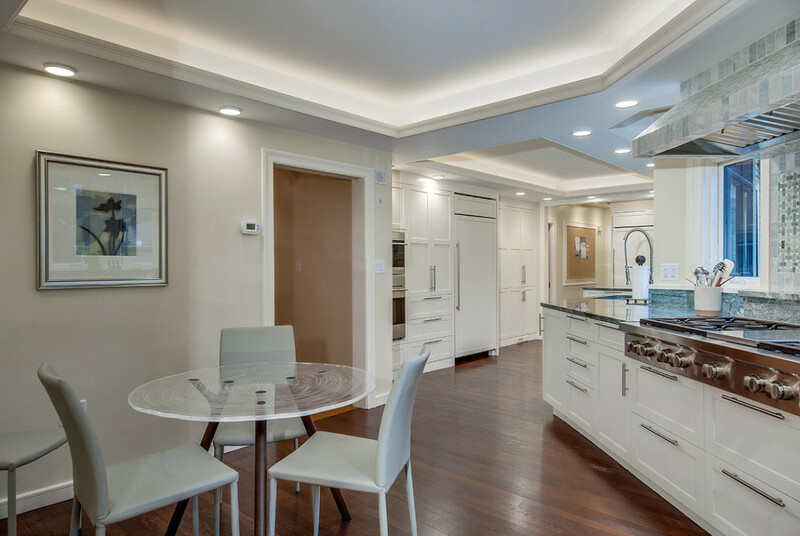 Click through the gallery below to take a peek inside! 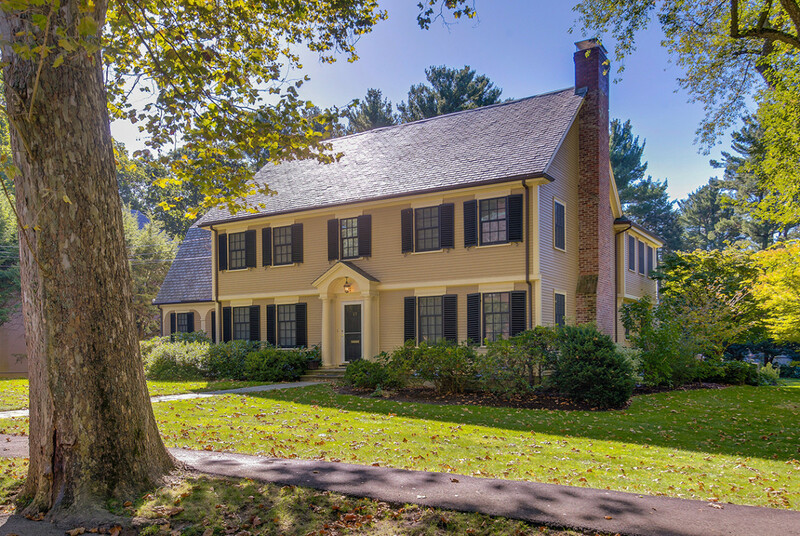 This stately, recently renovated, center entrance Colonial home is located in the Estate area of Chestnut Hill. 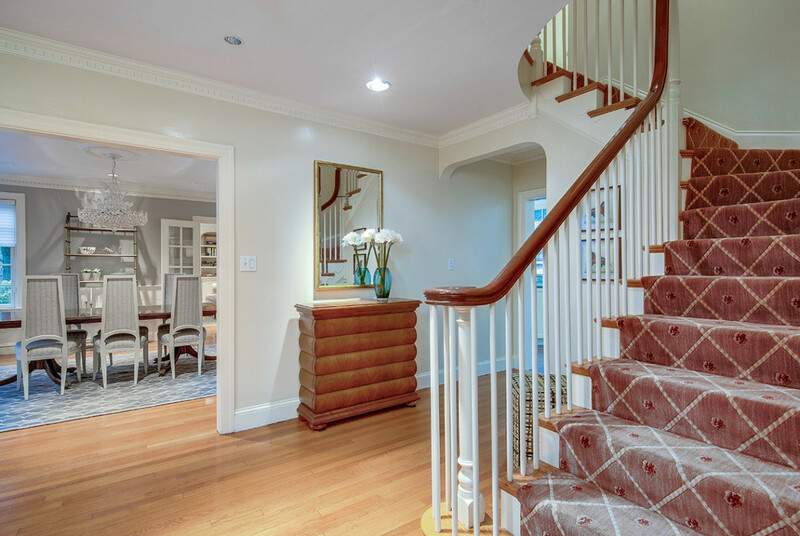 The elegant foyer leads to an entertainment-size living and a large formal dining room. 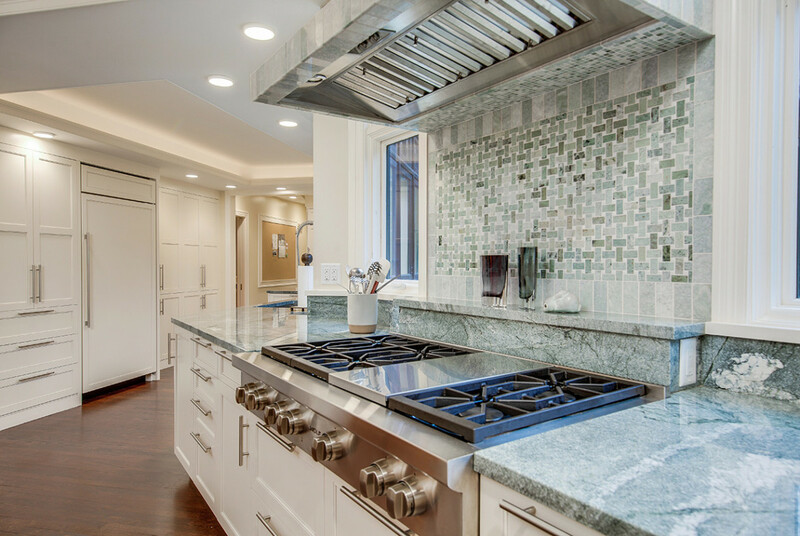 The new professional chef’s kitchen boasts multiple Wolf appliances, sinks, Miele dishwashers, sub-zero refrigerators, magnificent custom cabinetry, and granite countertops. 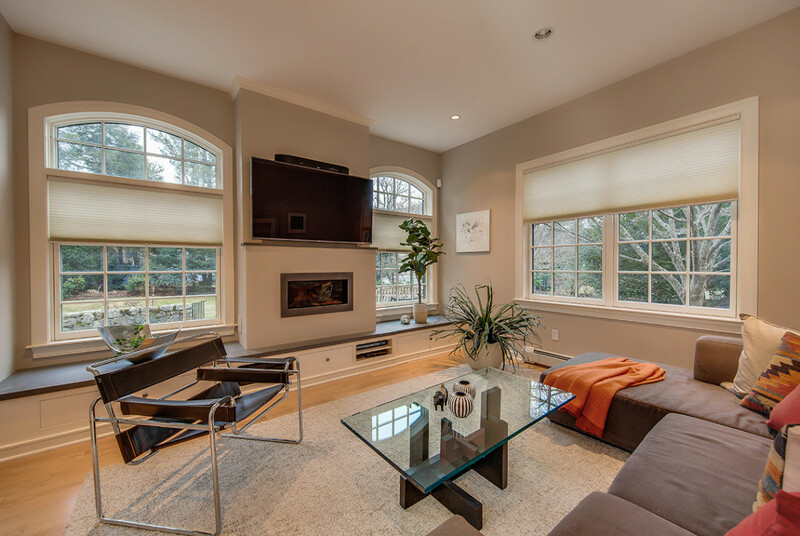 There is a tranquil library and a family room with gas fireplace, built-ins, and a smart TV with surround sound. French doors open onto a large bluestone patio and a sprawling lawn. 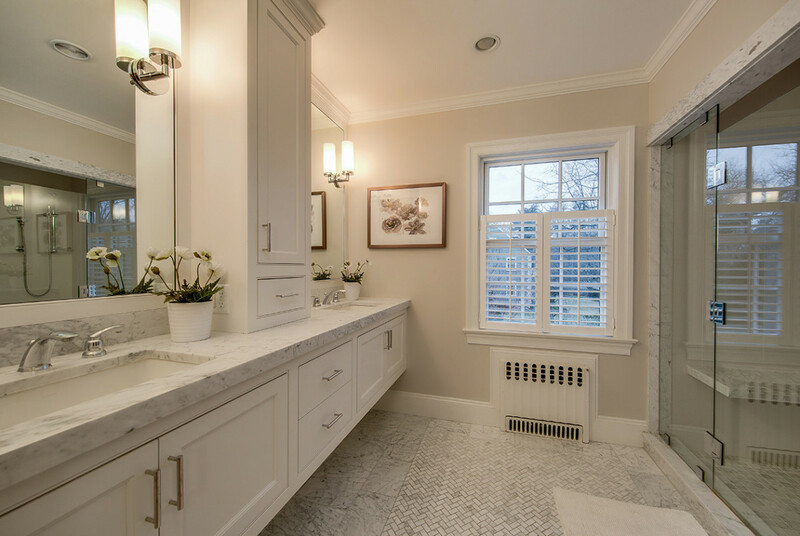 The second floor consists of a grand master suite with balcony, Carrera marble bath, custom cabinetry, two massive closets, and a dressing area, plus three family bedrooms with two new bathrooms. The lower level includes a media playroom, wet bar, gym, and full bathroom. The finishes and craftsmanship are of the highest quality. 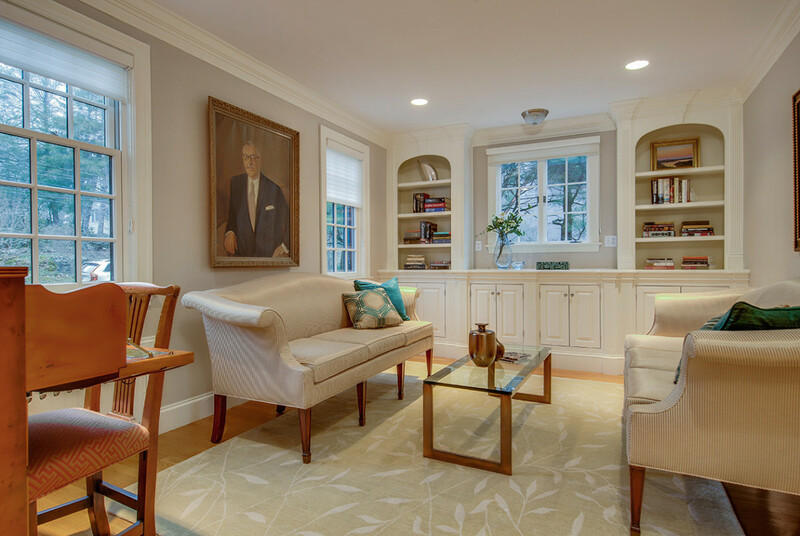 This amazing residence is convenient to public transportation, exciting new restaurants, and shops of Chestnut Hill. 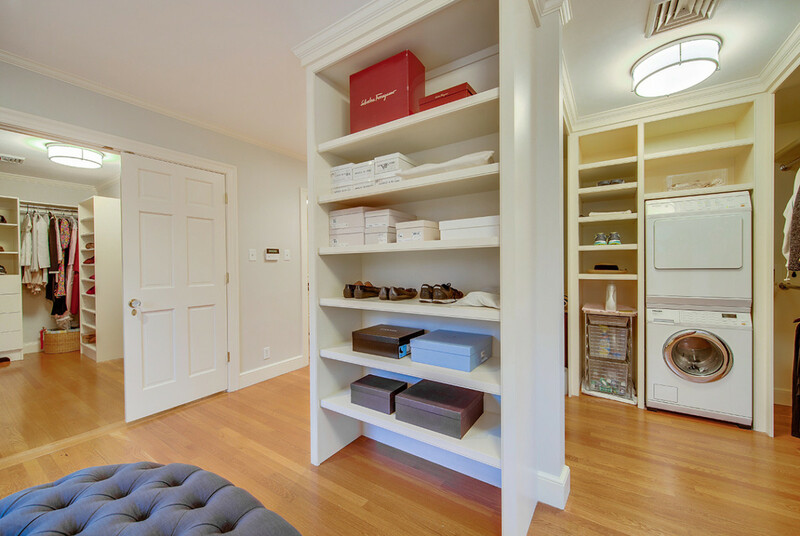 Click through the gallery for a look inside! Jamie Genser has been selling real estate for more than 20 years. Shortly after graduating from Boston University, Jamie began her career at Coldwell Banker Residential Brokerage. Early in her career, she trained with top producers in the industry and completed a comprehensive sales associate program. That immersive experience helped Jamie form extremely high standards for customer service and contributed to her outstanding market acumen. These days Jamie facilitates record-breaking sales in Brookline and Newton, and has received numerous awards for her performance, earning the most prestigious designation of Coldwell Banker International President’s Premier award and ranking among the top 1 percent of Coldwell Banker’s 88,000 national and international sales associates. She is also among the top 50 of all New England agents. Jamie lives in Newton with her husband, three children, and their dog Max. 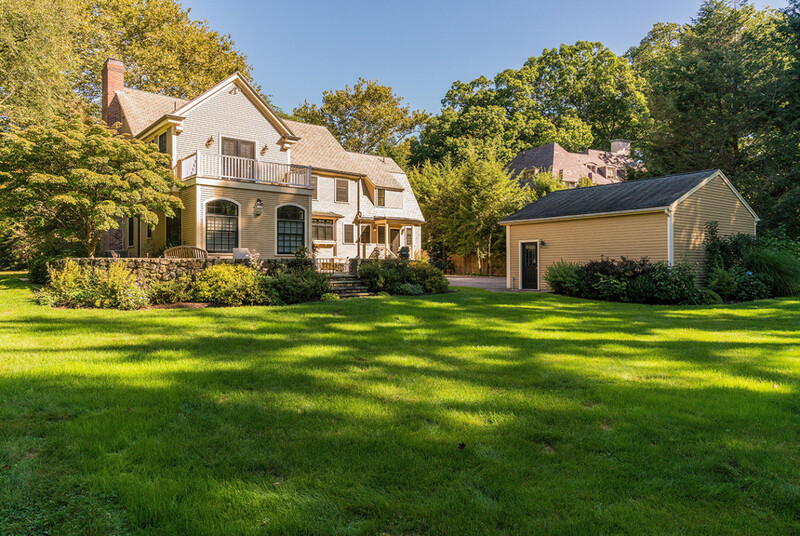 For more information about Jamie and her Chestnut Hill listing, visit coldwellbankerhomes.com.